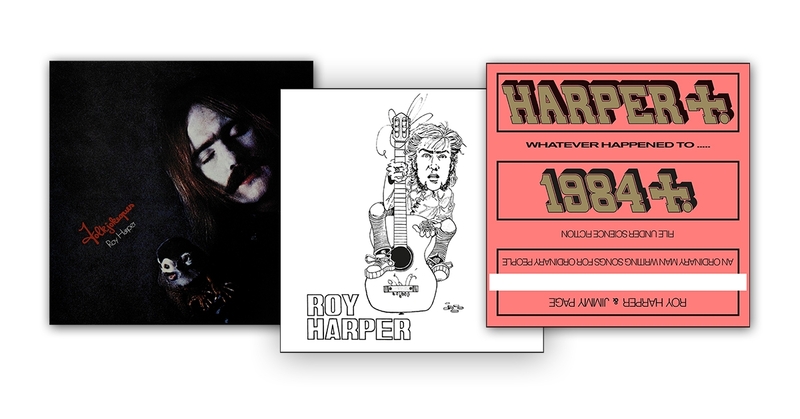 3 LP Bundle: Sophisticated Beggar, Folkjokeopus and 1984 (Jugula) with signed 29.5cm square collectors card of the original Sophisticated Beggar cover artwork by Lon Goddard. Printed on 400gsm art paper. Matt Laminated. LPs packaged in limited edition deluxe gatefold sleeves including lyrics and comprehensive new notes.